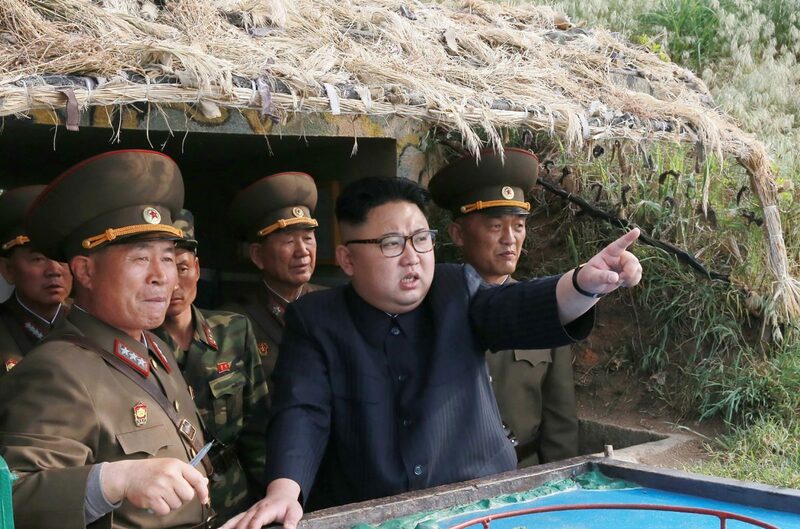 SEOUL (Reuters)—The U.S. military flew two Air Force B-1B Lancer bombers over the Korean Peninsula in a show of force late on Tuesday, Oct. 10, amid high tensions over North Korea’s nuclear and missile programs, South Korea’s military said. 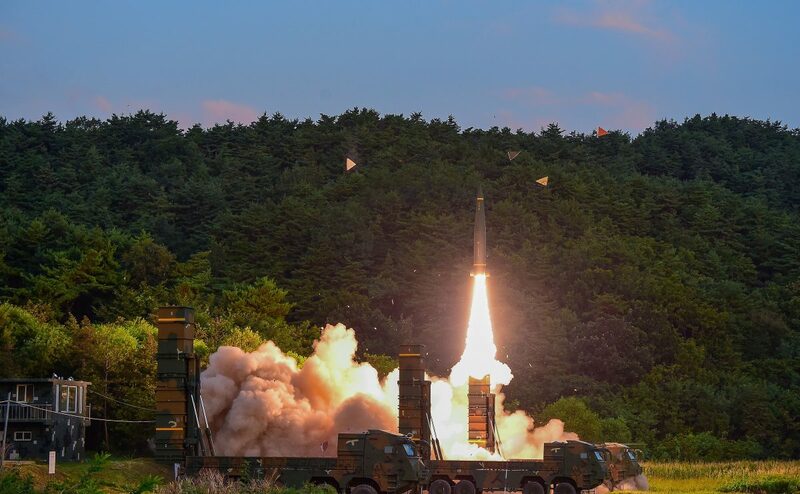 After entering South Korean airspace, the two bombers carried out air-to-ground missile drills in the waters off the east coast of South Korea, then they flew over the South to the waters between it and China to repeat the drill, the release said. 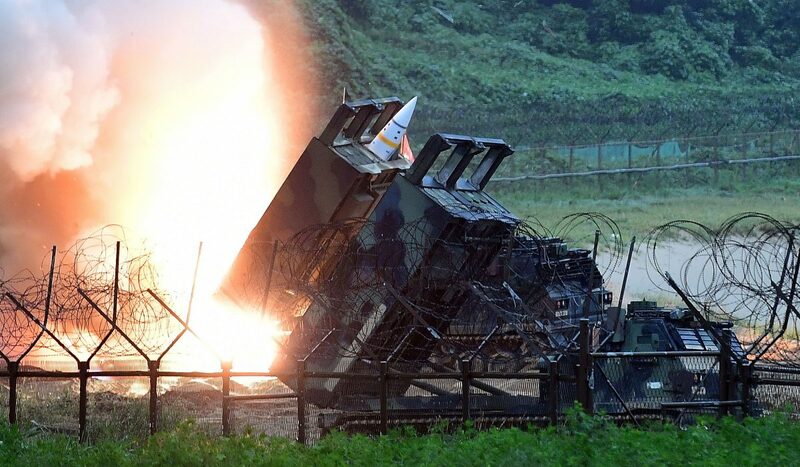 The South Korean military said this was part of a regular exercise to bolster military defenses and also to display the alliance between the United States and South Korea. 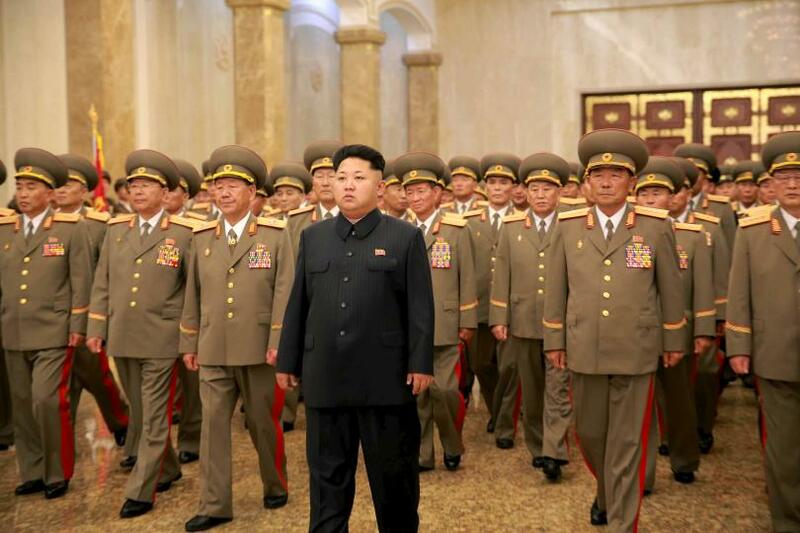 Two U.S. B-1 bombers carried out a training exercise on Tuesday with Japanese and South Korean military aircraft in the vicinity of the Sea of Japan, the U.S. military said, amid growing tension over North Korea’s missile and nuclear programs. 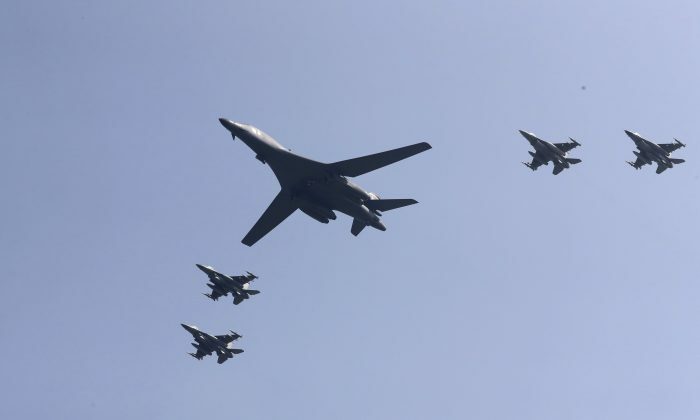 It was first time U.S. Pacific Command B-1B Lancers had conducted combined training with Japanese and South Korean fighter aircraft at night, the U.S. military said in a statement.